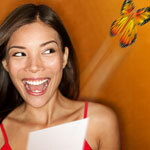 With our Butterfly cards, surprise your reciients! 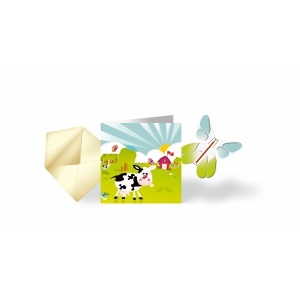 To be sent as an announcement, an invitation ot to distribute all your Guests in order to create a butterfly flight. 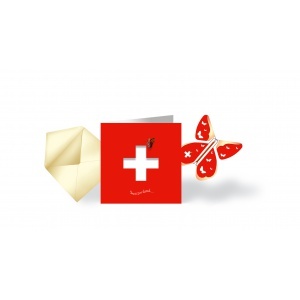 The butterfly card can be used in addition with our Booklets to increase the magic. Create the butterfly effect !